This program is designed to bring your yoga practice off of your mat and into your life. In this program, we offer you a track for success as well as a support group of other people going through the same process. First, we take a close look at each area of life. We will be working consciously to make a shift in our behaviors, attitude, and perceptions toward what we think, how and what we eat, as well as working with the breath to bring more balance into our lives. The first week we are not changing anything, we are basically looking at the way things are. You will discover your habit patterns by logging what you eat. You will inevitably also become aware of the certain behavior and thought patterns from the process of journaling. We take a dive into a '3-day Fruit Feast Cleanse' after having been well prepared for the weeks leading up to this. Our intention is to get YOU to take action in your life based off of your new awareness! Through the process, our hope is that you will discover a shift in your thinking which will lead to a change in perception, which will lead to altering your behaviors that no longer serve you-and finally will lead to positive results both made in the short term, but more importantly, changing your life for the long-term! If you are seriously interested* in making a lasting and significant change in your life this could be the program that will bridge the gap of how you envision your life to be! We are now taking applicants! After a physical injury that forced him to stop stop exercise and great emotional suffering, Sean took his first power yoga class when he was 29 years old and life has never quite been the same since. 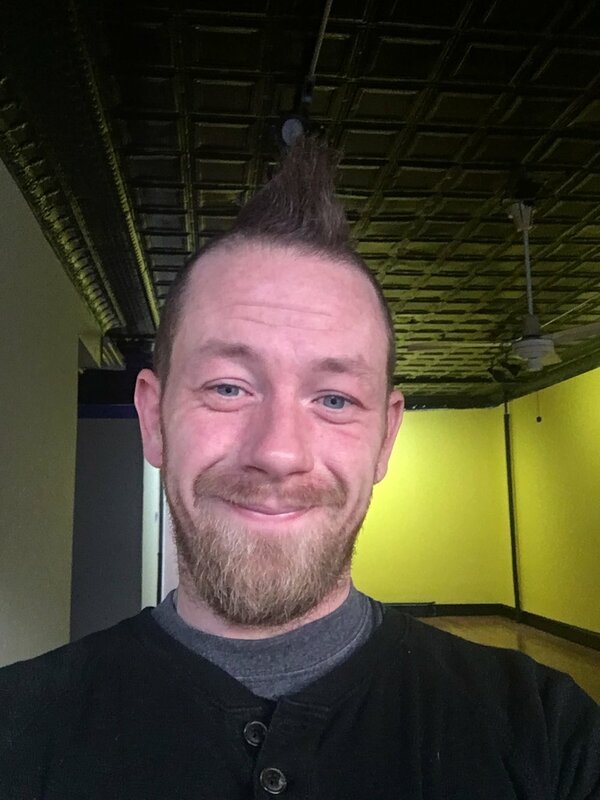 Sean holds a Black belt in Tak Wah Kung fu, a 200 hr YTT certification in Livfree power yoga and is continuing his education through a 1000 hour Chinese Medicine program. He has taught over 3000 hours of yoga, qigong and group exercise in one on one and group settings. In January 2017 Sean opened North Star Yoga, a school that focuses on physical, mental and spiritual training and cultivation in the form of yoga, qigong and self inquiry as it pertains to the modern person. Sean has done personal transformation work with many and intends to help many more realize their fullest potential.